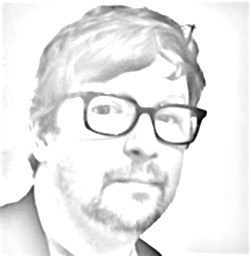 In this installment of Life Stories, my series of podcast interviews with memoir writers about their lives and the art of memoir writing, I talk to Tim Anderson, the author of Tune In Tokyo: The Gaijin Diaries, his account of leaving Raleigh, North Carolina, to teach conversational English in Japan. Anybody who’s given some thought to self-publishing should pay particular attention to the second half of this conversation, as Tim discusses why, after a number of rejections, he decided to put this book out himself, and how it wound up catching the eye of Amazon Encore, an Amazon.com publishing imprint that specializes in finding self-published books that are on the cusp of a commercial breakthrough and signing them up, then giving them that extra push. 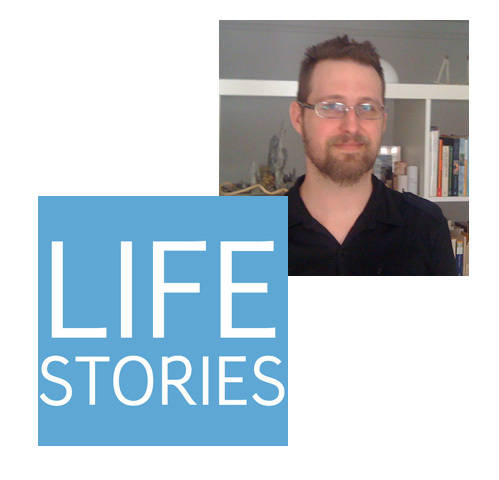 Listen to Life Stories #4: Tim Anderson (MP3 file); or download the file by right-clicking (Mac users, option-click).